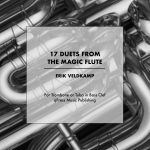 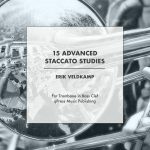 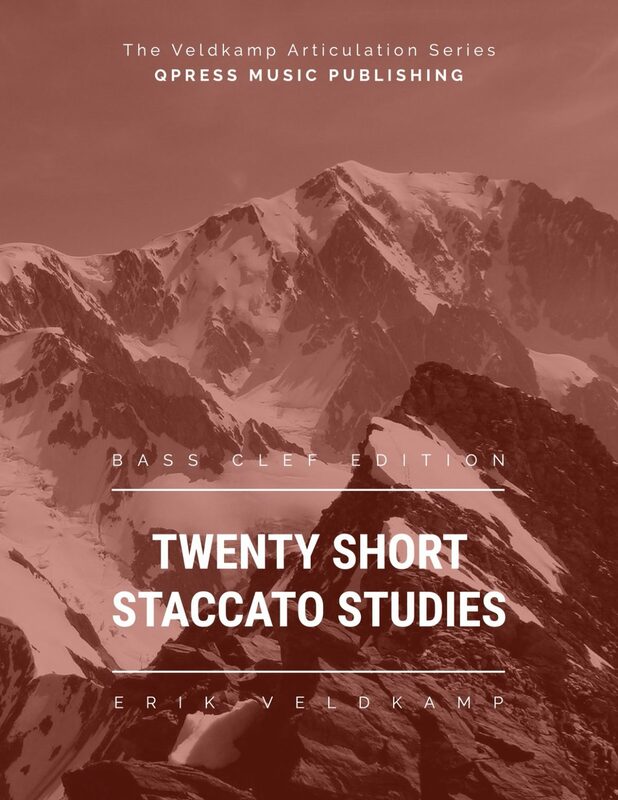 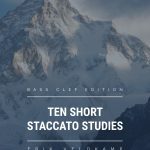 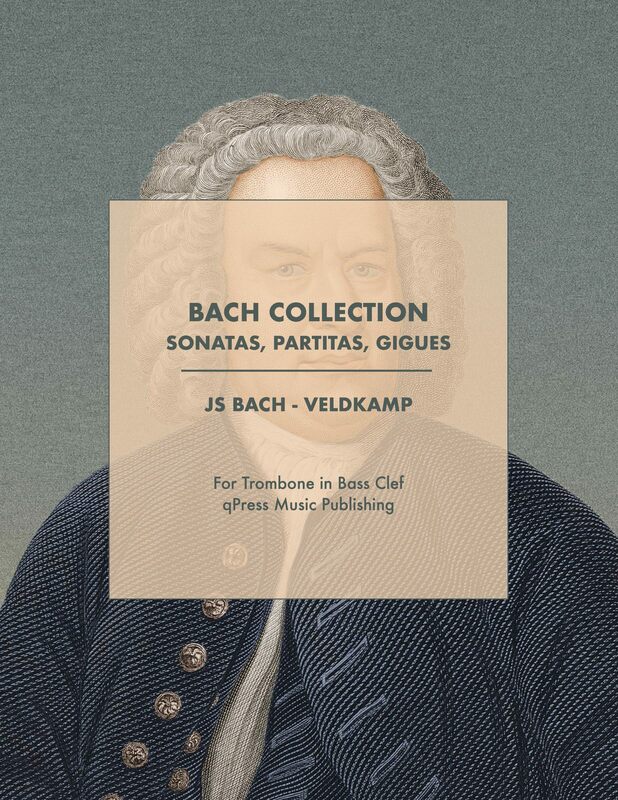 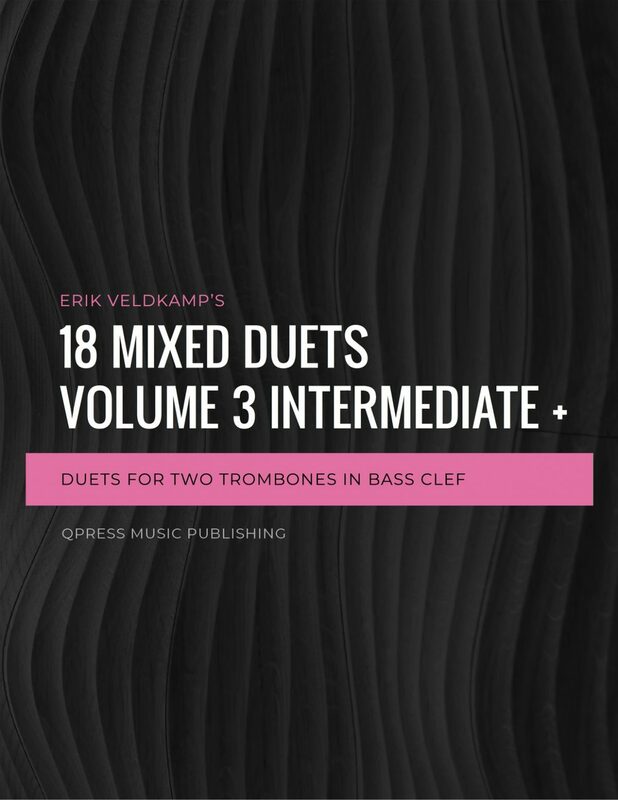 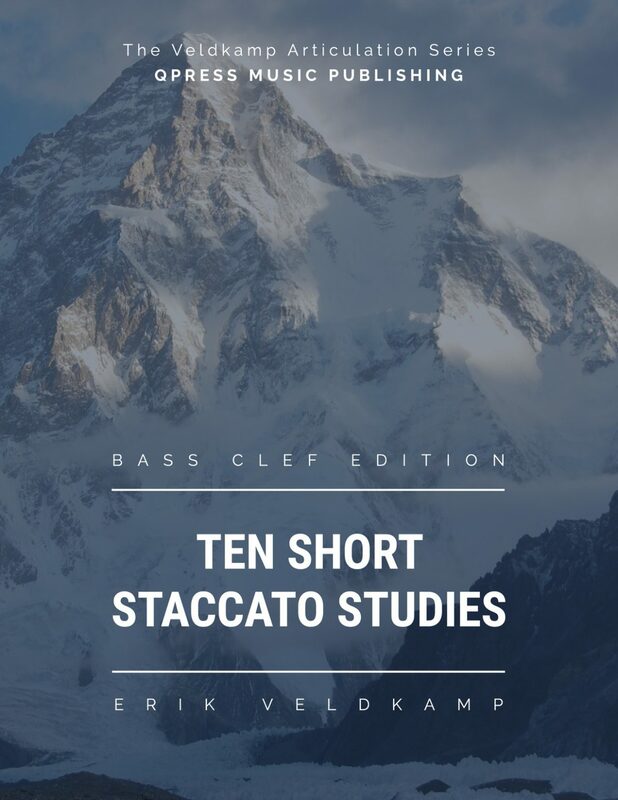 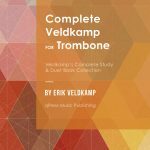 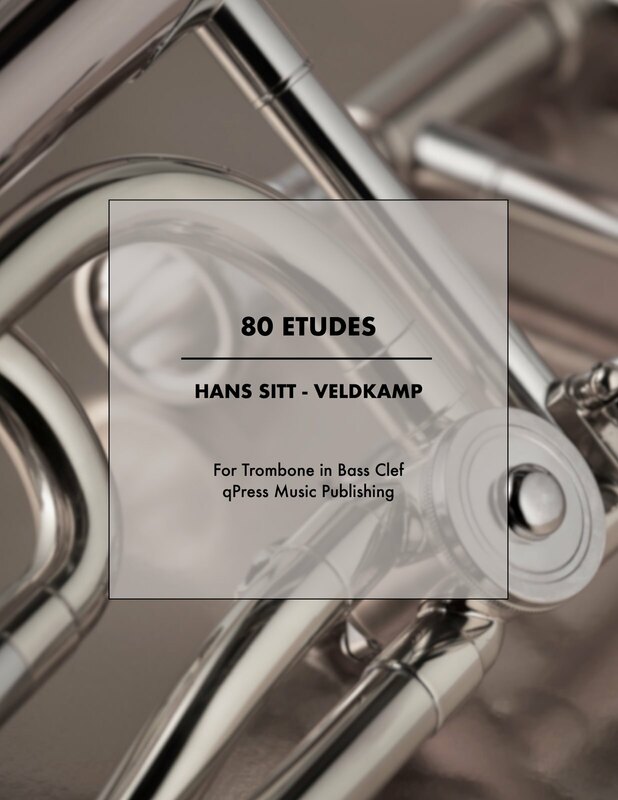 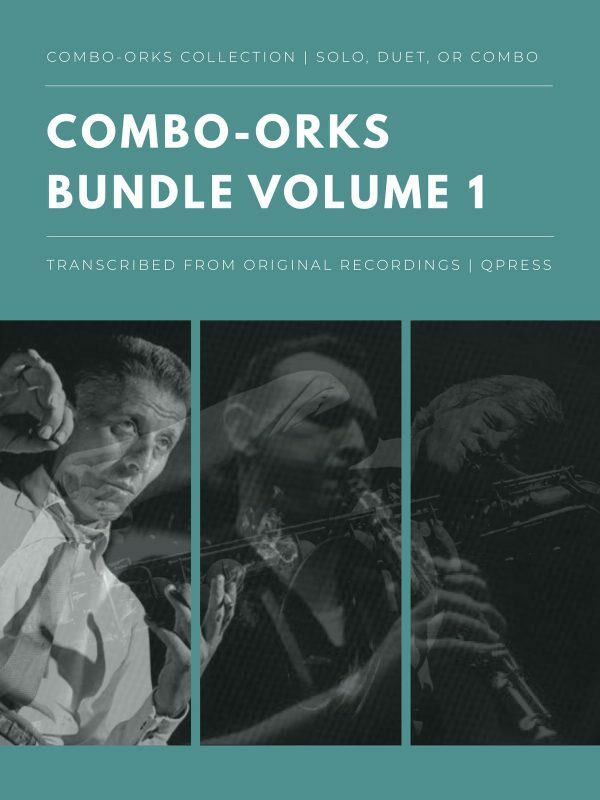 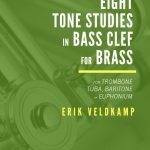 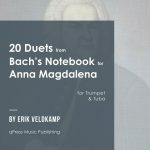 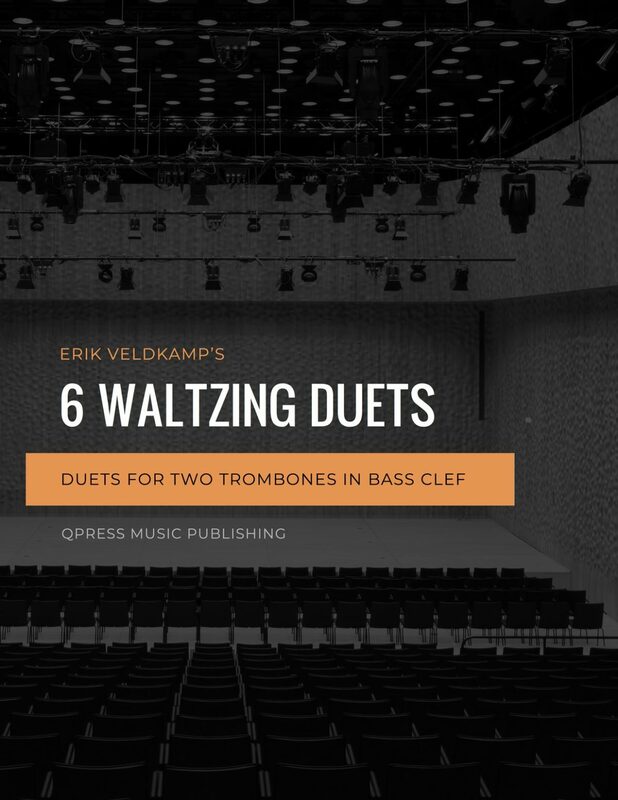 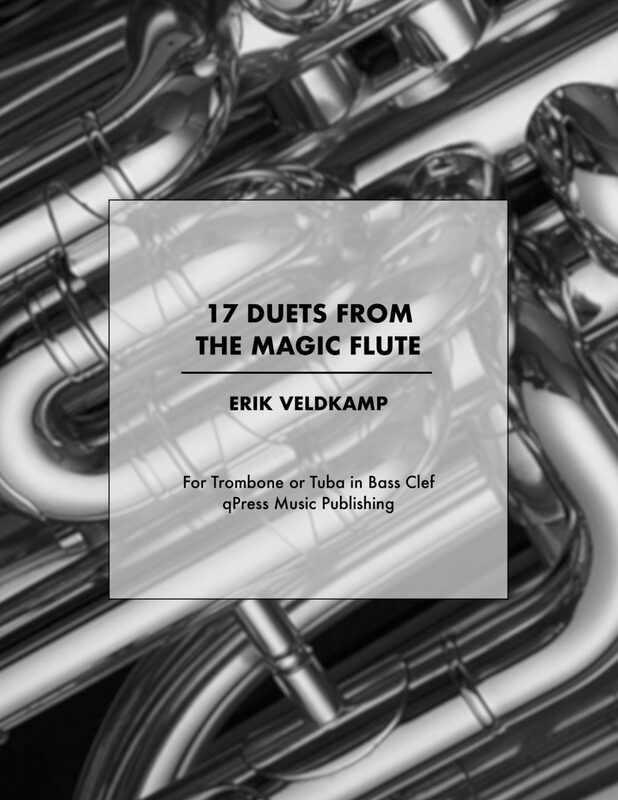 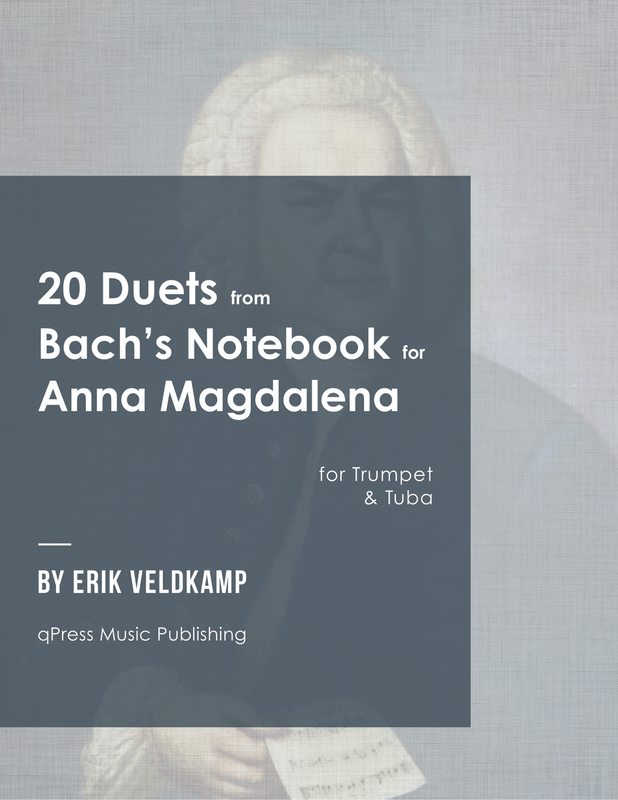 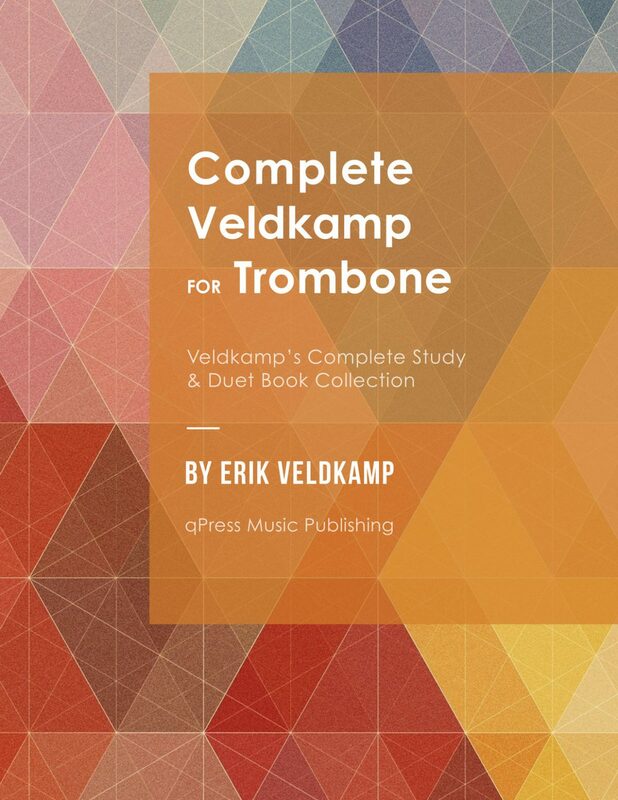 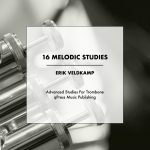 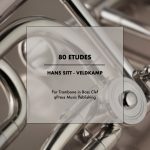 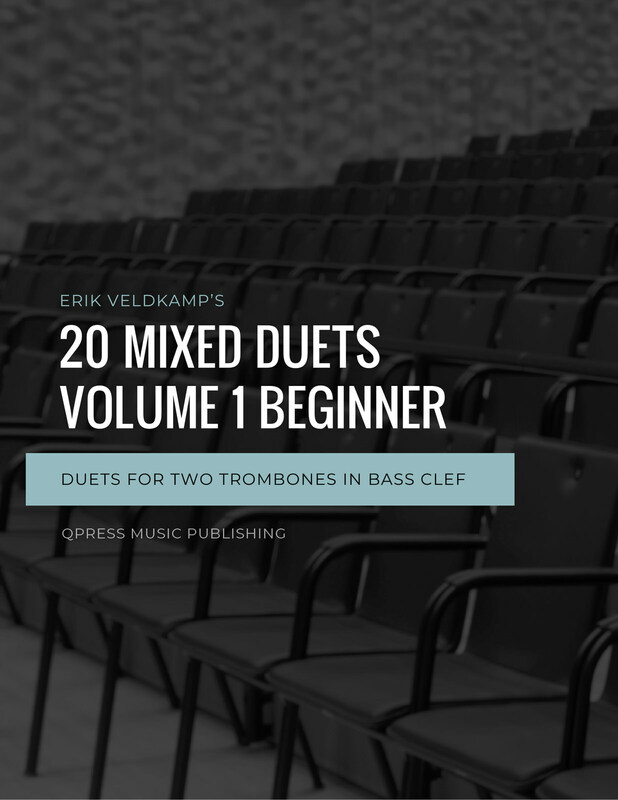 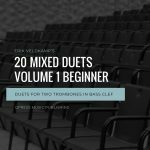 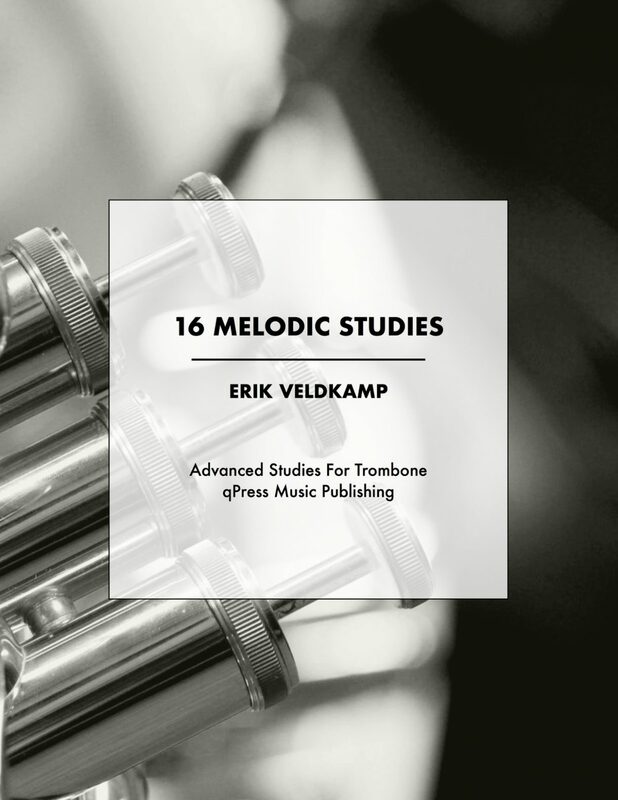 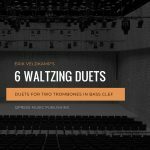 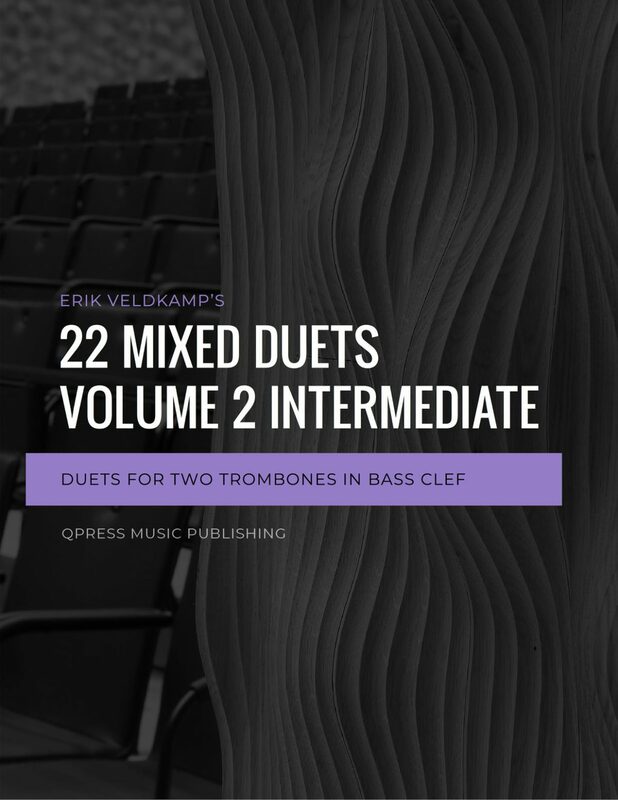 This 11 book collection from Erik Veldkamp is the first of its kind for Low Brass. 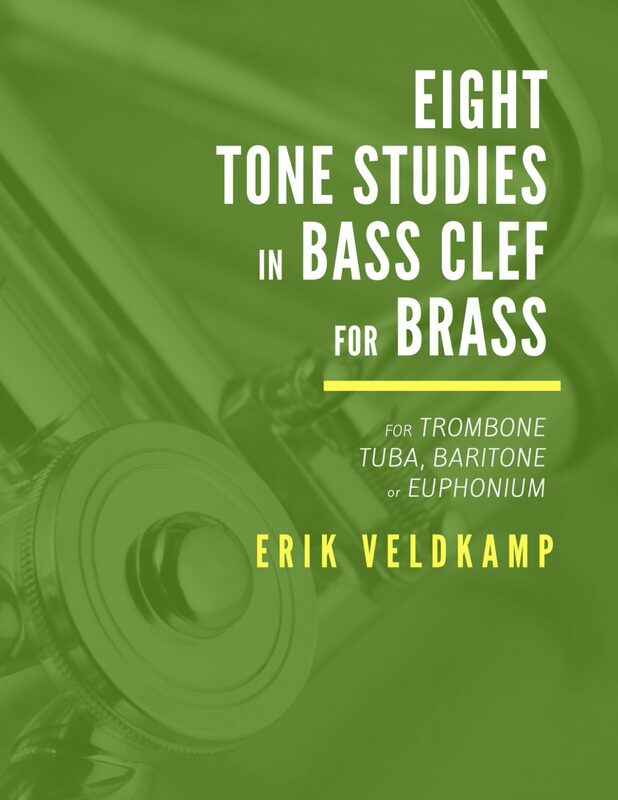 When you look at the areas covered in the books below you will realize that someone could buy this collection, open a trombone studio, and be set for life! 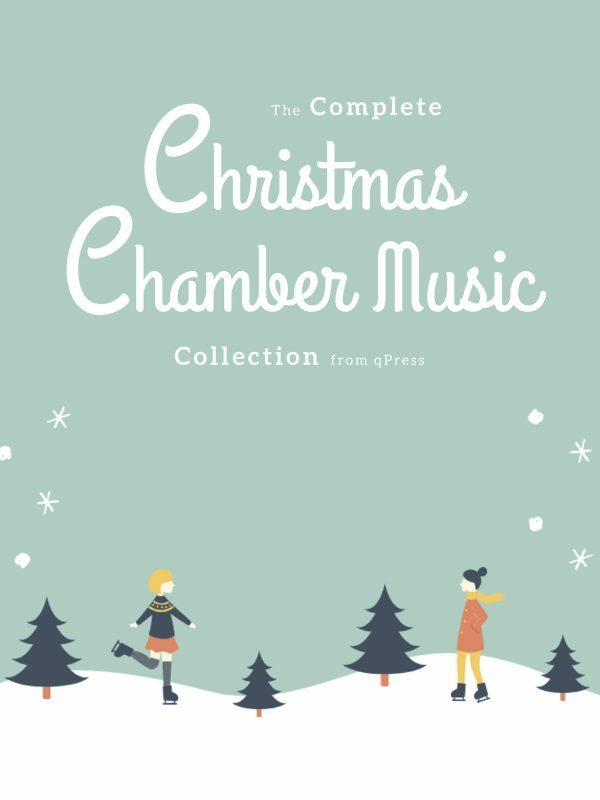 There are duet and chamber books for players from beginner through advanced. 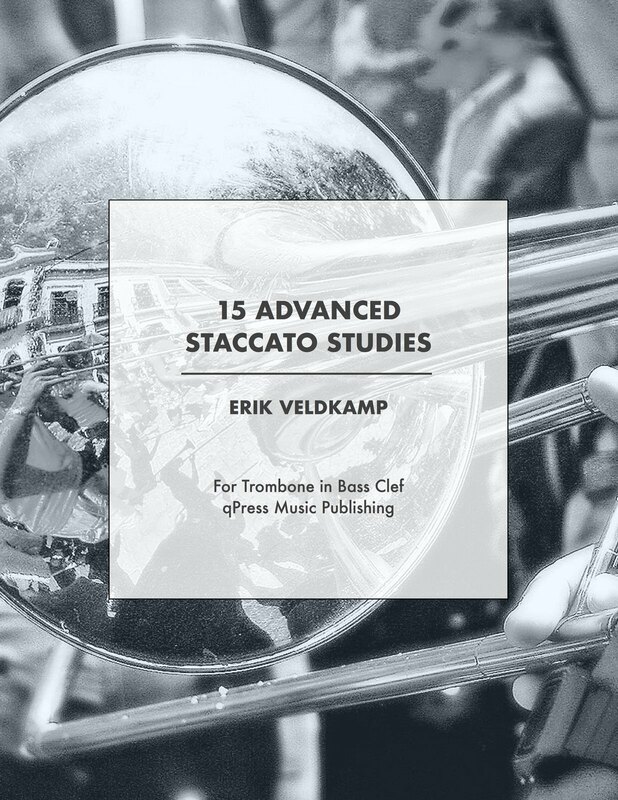 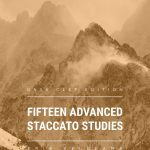 There are studies on all areas of playing, from articulation, to endurance, to flexibility and much more. 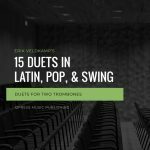 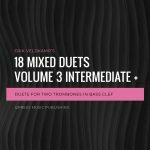 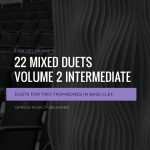 There are advanced duets from all over the musical spectrum from jazz to legit and everywhere in between. 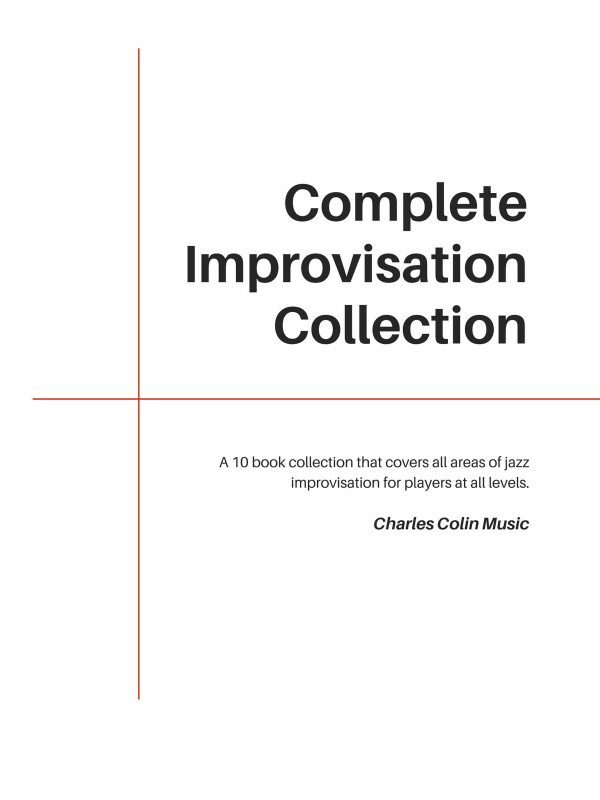 Literally, if there is something your collection is lacking, you will find it here. 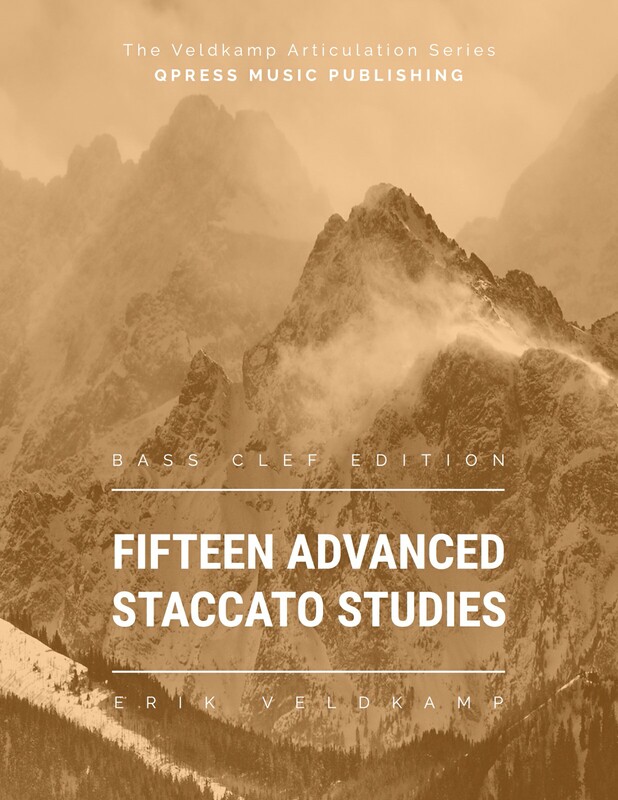 This 50% off deal is only here for for a limited time, so act fast before the price goes back to normal. 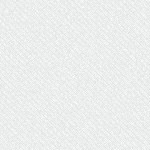 You will kick yourself if you miss it! 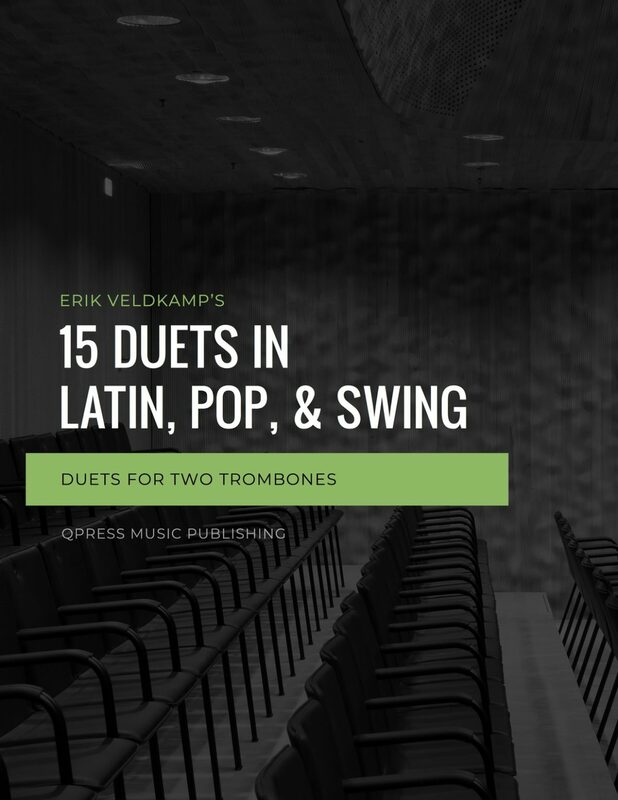 Click to the left for cover pages, and above to get an immediate digital download. 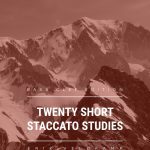 Click below to see write-ups and samples, as needed. 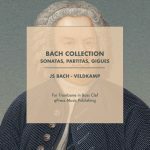 It has been updated with all of the latest releases, too.